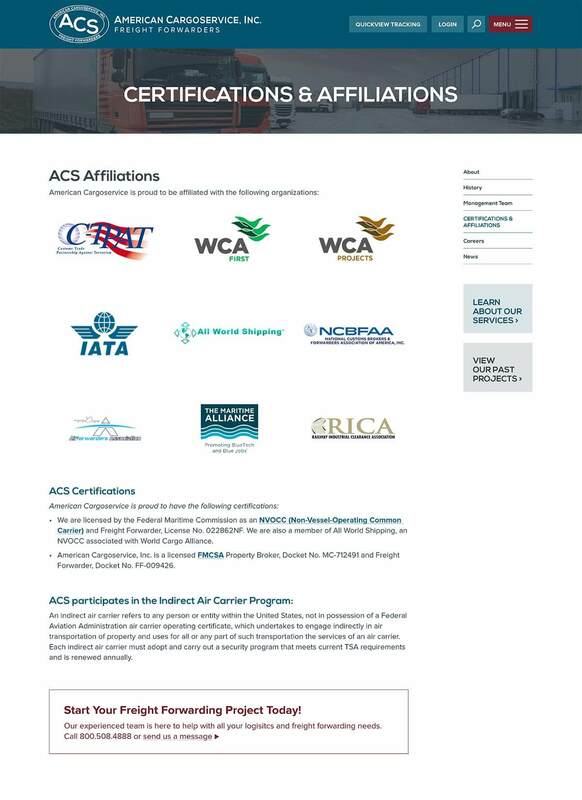 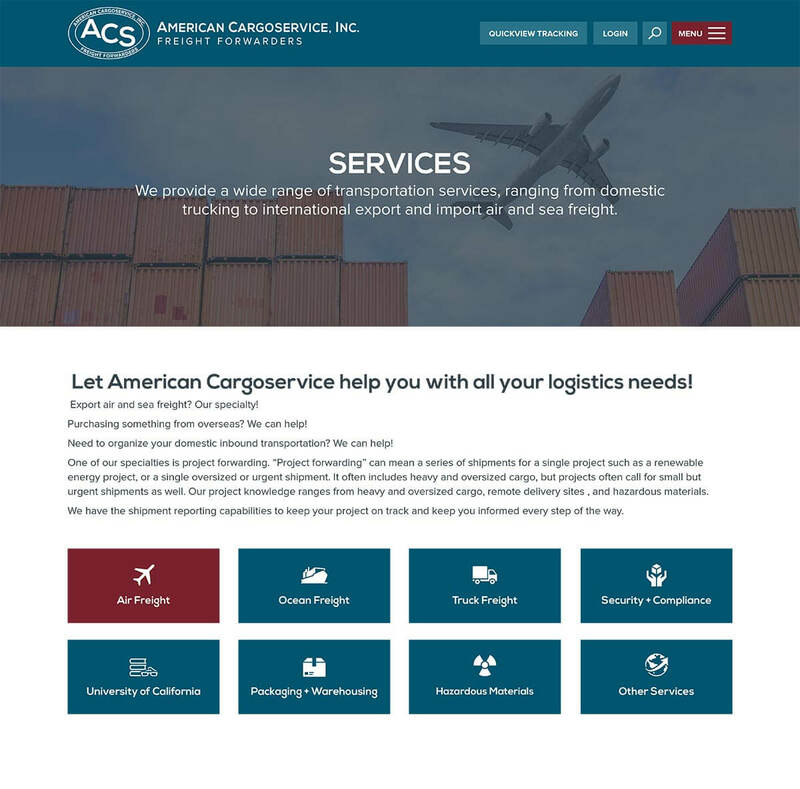 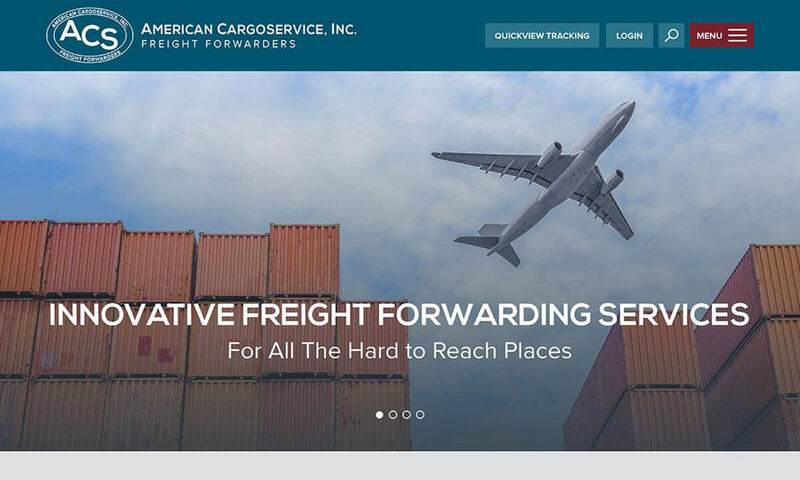 San Diego-based freight forwarder American Cargoservice needed a new website design to serve as a more effective B2B marketing tool. 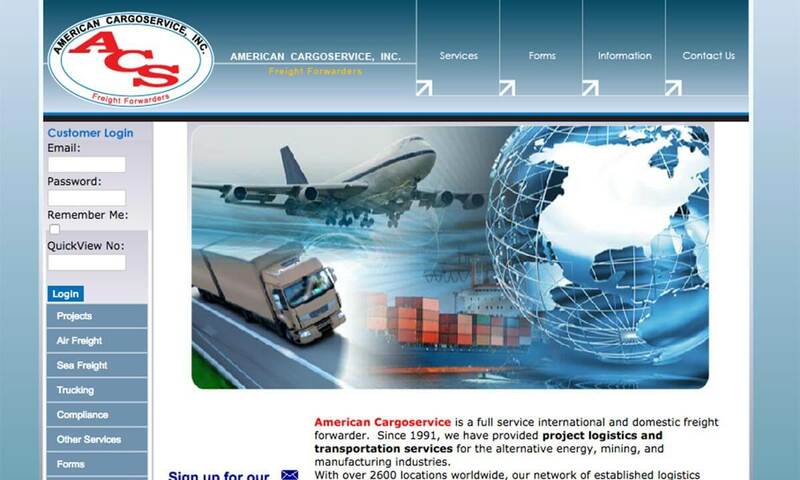 Bop Design created an industrial web design that resonates with decision makers in education, alternative energy, mining and manufacturing, then drives them to the appropriate area of the website. 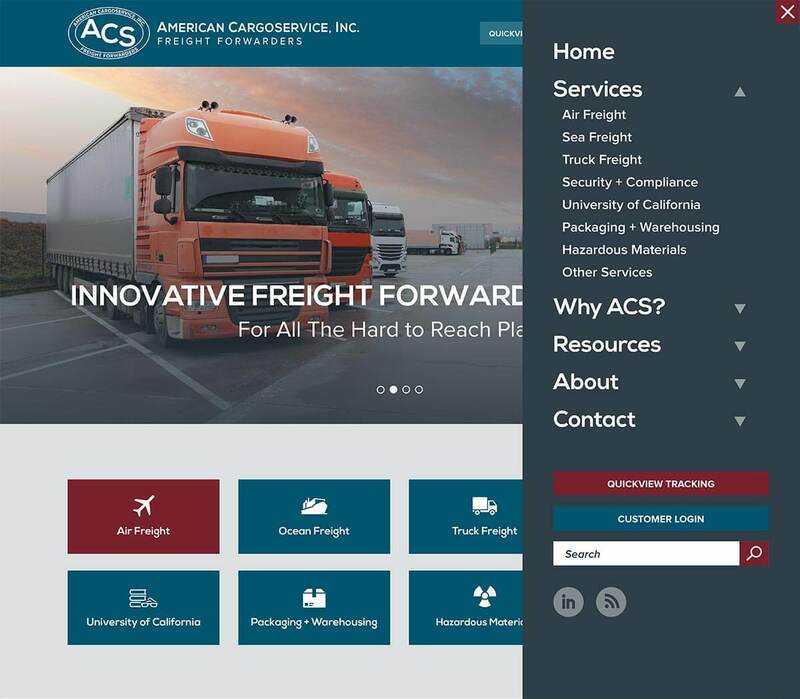 The new B2B website design helps grow the firm’s overall business by giving them the marketing tools to clearly communicate their unique value proposition, drive ideal visitors to the site and increase their client base.